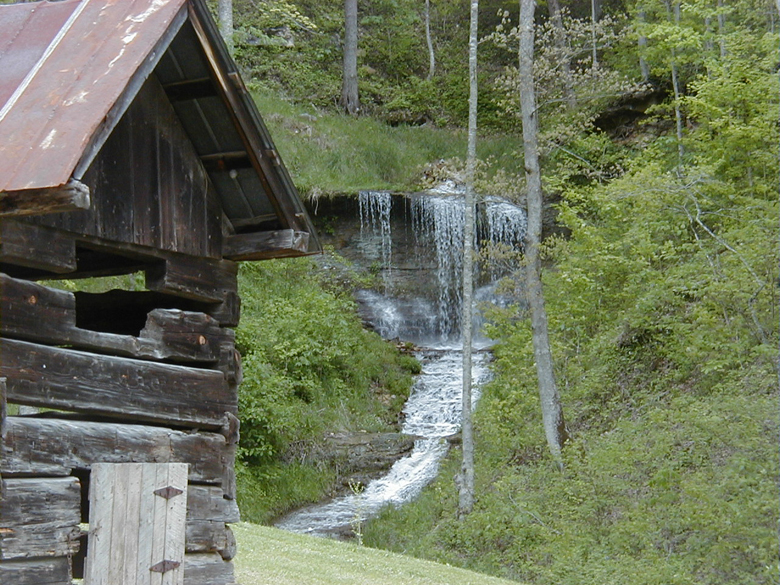 ”Our water source is protected by thousand of acreas of the Daniel Boone National Forest. This wooded mountain range ensures a limitless supply of high quality, great tasting, pure spring water. As the rainwater percolates through ancient sandstone bedrock, it’s filtered to create its crisp, fresh, pure taste. We extract the water from underground at 55 degrees, and bottle it in our state-of-the-art plant. Take a tour of our water source and bottling plant.